The 72-hour visa-free policy is calculated from 00:00 the following day of your entry. Only residents of 53 Countries are eligible for this 72 hour transit Visa-Free policy in certain China Gateways. We will drive from Hefei to Bozhou, a bright pearl on the northwestern part of Anhui Province. You’ll be ordered traditional herbal cuisine for lunch. 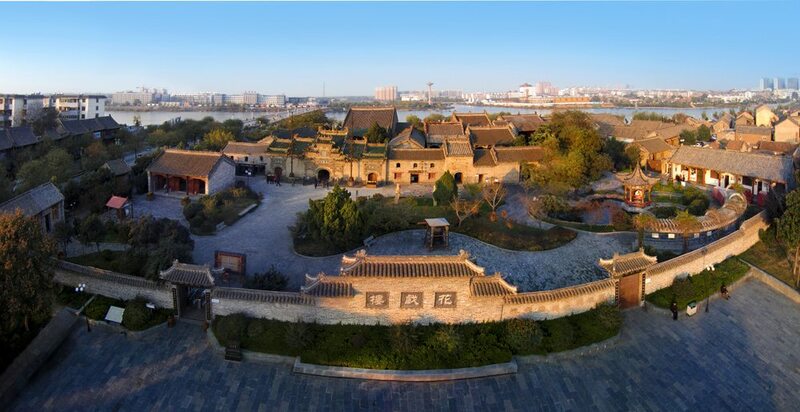 The long history of Bozhou has left behind many places of historic interest for us to explore. We’ll visit Flower Theatrical Building and Huazu Temple there. After dinner, you’ll be entertained by a light show on Nanhu Lake. 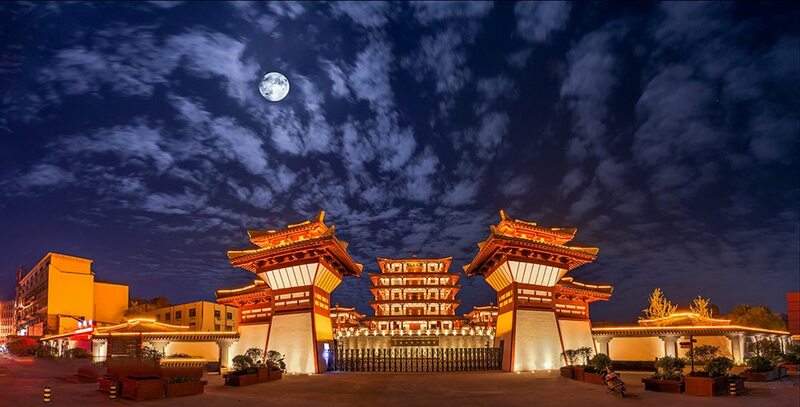 Today you will experience the charm of Bozhou’s traditional culture. We’ll visit Cao Cao Ancient Military Tunnel, Kangmei Chinese medicine store, and Gujing Wine Culture museum. Then you will be escorted back to the city of Hefei, where our tour guide and driver will see you off at the airport. Service ends.